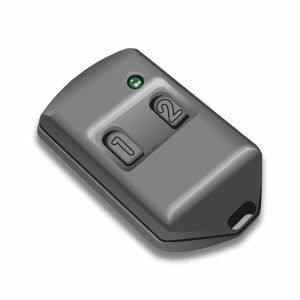 The KTX C-series of keyfob remote data transmitters are FCC Part 15 certified which allows for a quick and cost effective solution to wireless remote control system design and production. The KTX C-Series transmitters are SAW resonator stabilized and compatible with both superhet and regenerative receivers. 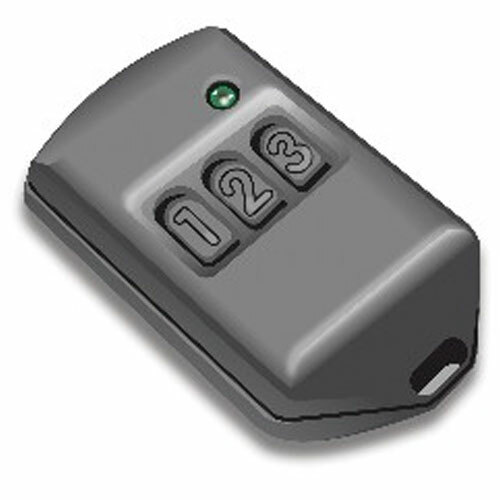 The remote data transmitter’s ID code is factory pre-programmed from more than 16.7 million possible codes, providing a very high degree of security. Power is supplied by a widely available 23A alkaline battery (included). 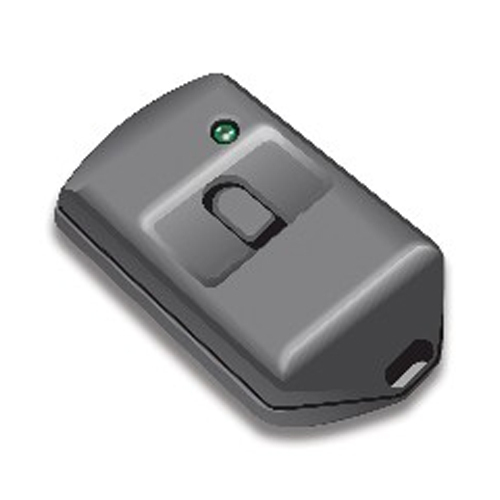 The ABS transmitter enclosures are very rugged and will provide long term reliability and service. *When used with RCR Receiver and DP-Series dipole antenna.